Work Ethics in the Shop-Where has it gone? "In The BarberZone"...The HOTTEST HOUR in the Game. Join us Monday 11pm EST(Eastern time) for Informative,Candid, Educational, Entertaining Dialogues about what happening in Barbering & in Our Community. Show Topic: Work Ethics in the Shop...Where has it gone? 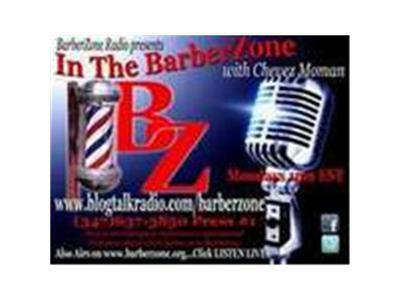 LISTEN LIVE at www.blogtalkradio.com/barberzone or www.barberzone.org under BZ Radio.